Still in its first generation, the Honda N One is a smart and fuel-efficient four-wheeler from the K-car category. 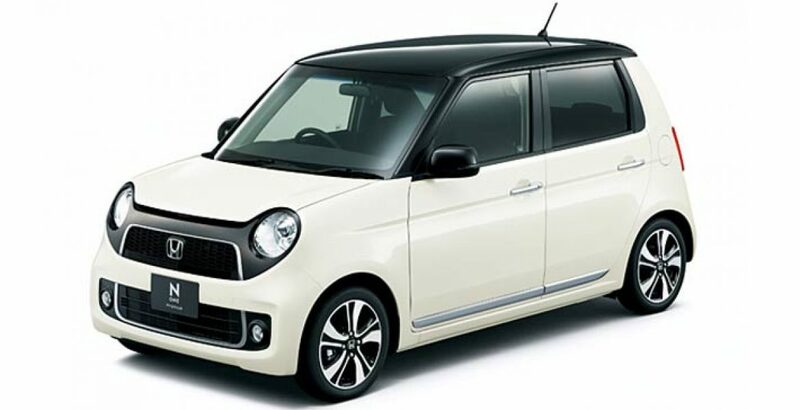 Manufactured to be sold in the local market, the N One is one of the smallest Japanese cars with the most limited power generation capacity. Such cars were launched after the World War II in 1940, and offered a way of getting the country (Japan) mobile on the cheap. The low power generation capacity refers to the fact that the car falls light on your packet in terms of both the price of the vehicle and cost of travelling. 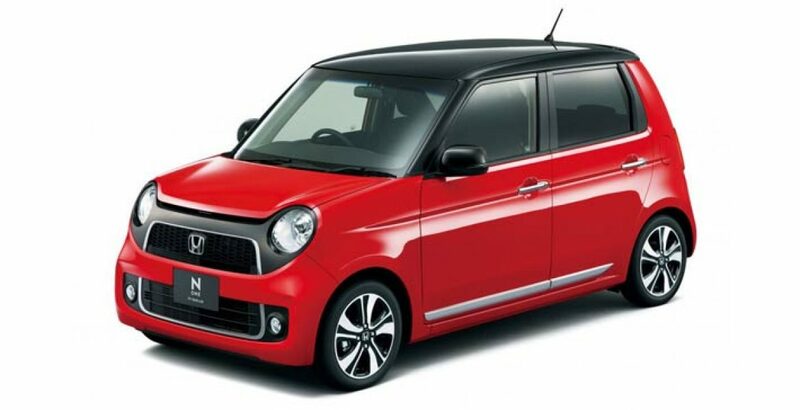 The Japan-only Honda N One is being imported to and sold in Pakistan as a used Japanese car. As a kei car, the vehicle makes a decent job as an urban runabout. 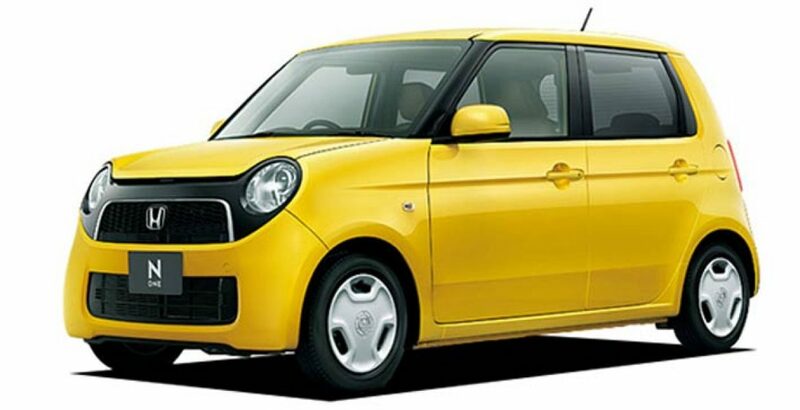 Did you know the kei cars today account for almost a third of new car sales in Japan? The smart car is packed with a 3-cylinder turbocharged engine, measuring not more than 660cc in displacement. With such low power specs, it kicks out just about 54 bhp and 104 Nm of torque.Though it doesn’t sound like much, it certainly feels enough in a car that weighs just about 800kg. It can give you a smooth and comfortable urban ride. While the basic model supports a two-wheel drive, the 4-wheel drive variants are also available. It may not be an exaggeration to think of the Japanese used car Honda N One as a Mercedes S-class of the K-car world. Like a Mercedes S-class car, it is kitted out with lots of advanced technologies, including the hills start assist system, a reversing (rearview) camera, Touchscreen Sat Nav package and a raft of safety kits. 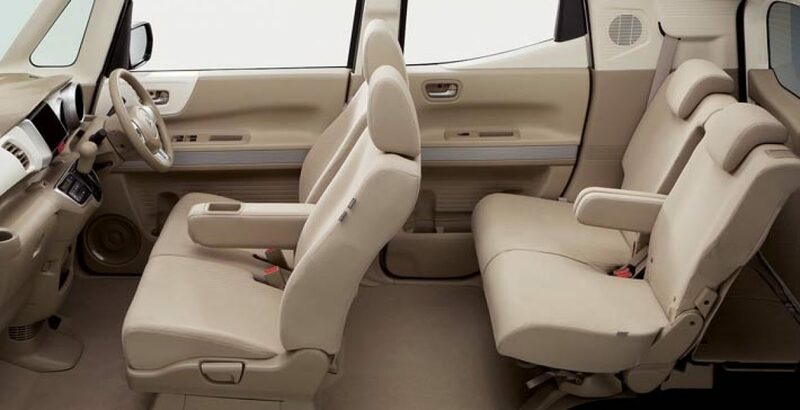 Getting into the interior of the car, you will come across more head and legroom than you would initially think possible. You can easily fit four adults in it for a relatively comfortable driving experience. However, while making more room for the passenger cabin, the boot capacity was reduced. Fuel Efficiency – Simply Outstanding! The fuel efficiency of Honda N One Japanese used car in Pakistan is simply outstanding or rather unbelievable. With the mileage of about 76.2mpg, it is going to be the most fuel-efficient car in the country. When converted into the units of kilometer (distance) and liter (quantity) the mileage shows that the four-wheeler can travel the distance of over 30 kilometers with the consumption of a single liter of fuel! 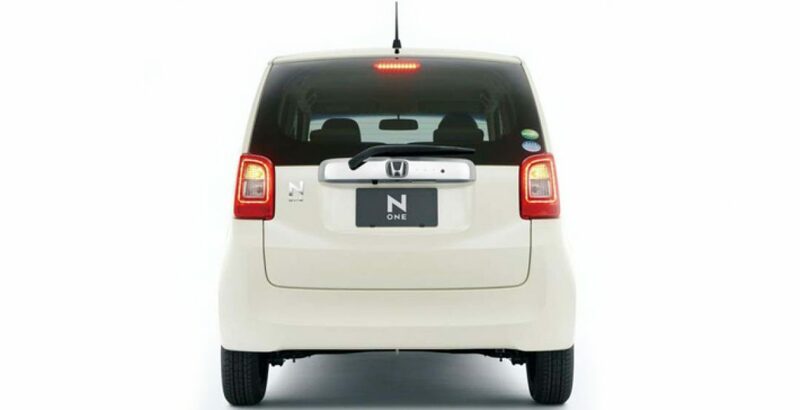 While the price of the new Honda N One 2019 car in Japan is nearly 20 lakh rupees, you can get it for as low as just 12 lakhs as a used Japanese car in Pakistan. The price may touch the figure of 15 lakhs for the latest models that are also in very good condition. Different models of the used Honda N One Japanese cars are for sale in many cities across Pakistan, including Lahore, Karachi, Islamabad, Rawalpindi, Gujranwala, Multan, Bahawalpur, and Sialkot, etc. As a used car, the Honda N One not only falls light on your pocket. At the same time, its Japanese origin establishes the worth of the N One as a durable, reliable and faithful travelling companion for family or personal use. The third important point that goes in favor of buying this car is its outstanding fuel economy. So, if any of the latest models of the car is available in good condition, it is worth purchasing.